Quality is central to everything we do. 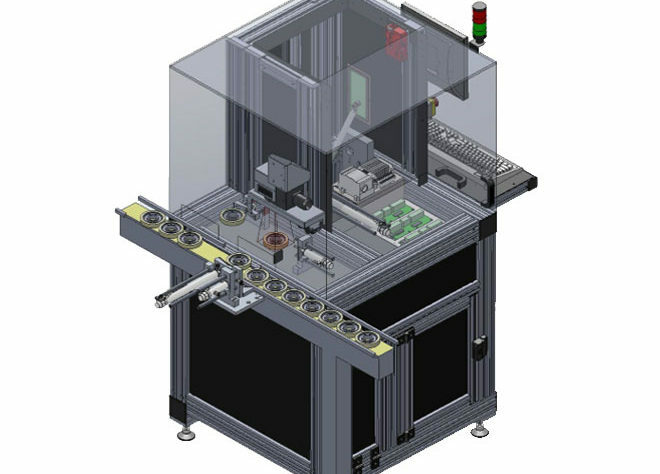 It is our level of commitment to deliver a high quality product, ensured by a tight process control, that means we are able to repeatedly exceed our customers’ expectations. 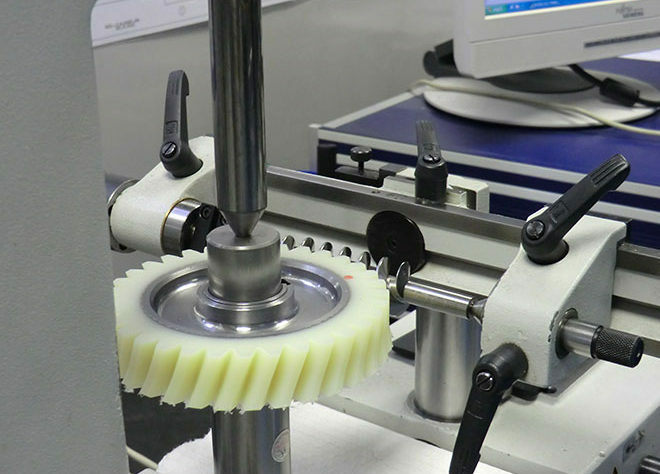 Our Inspection departments are fully equipped with the latest coordinate measuring machines, computer controlled surface finish and gear profile testing machines as well as a comprehensive range of traditional measuring instruments.